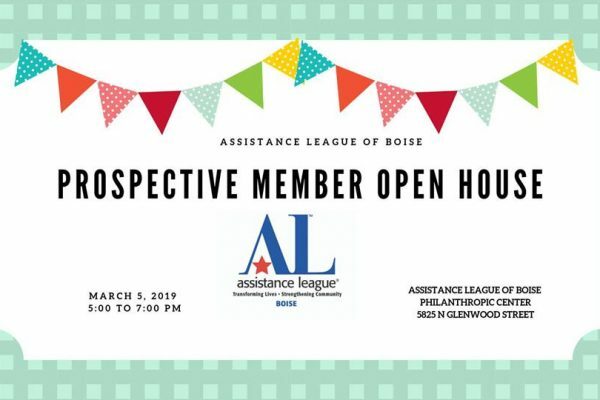 Please vote for Assistance League of Boise’s Thrift Shop as the Best Thrift Store in the 2018 Best of Treasure Valley survey by Idaho Statesman. Voting is open through October 31. Go to bestoftreasurevalley.com, visit Shopping and then Thrift Shops. Proceeds from our Thrift Shop sales fund our philanthropies that benefit those in need in Ada County.